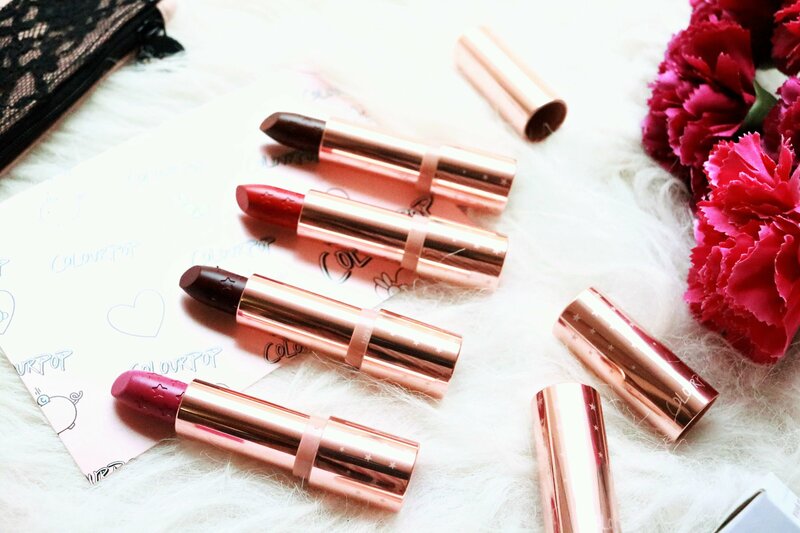 Charlotte Tilbury Matte Revolution lipstick is one of my favourite matte lipstick formulas. 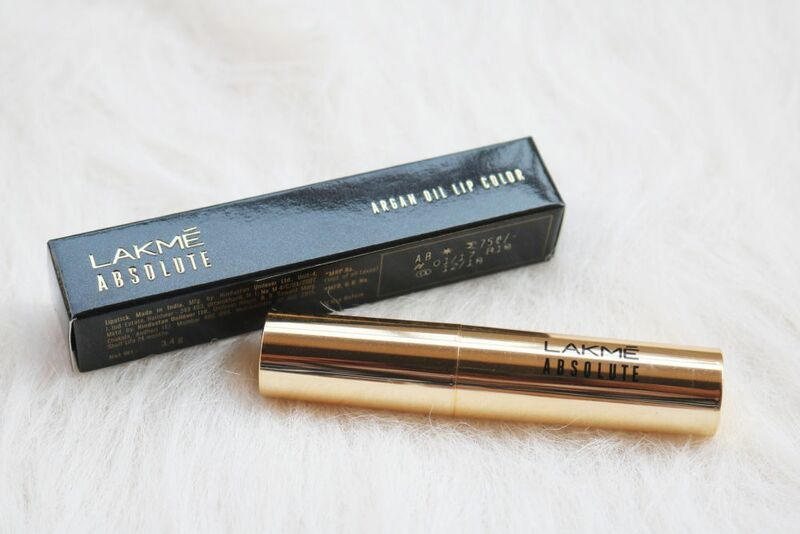 In terms of pigmentation, texture, staying power, that range is absolutely brilliant. 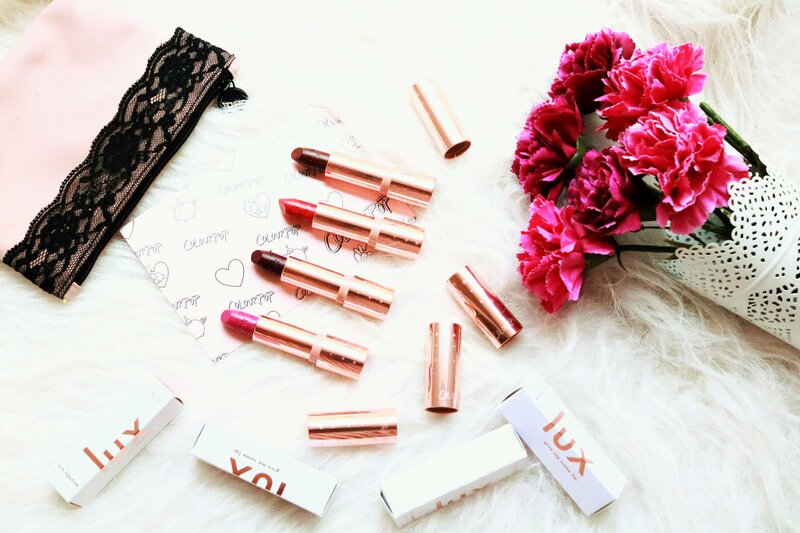 When she launched her range of liquid lipsticks late last year, I was obviously excited. 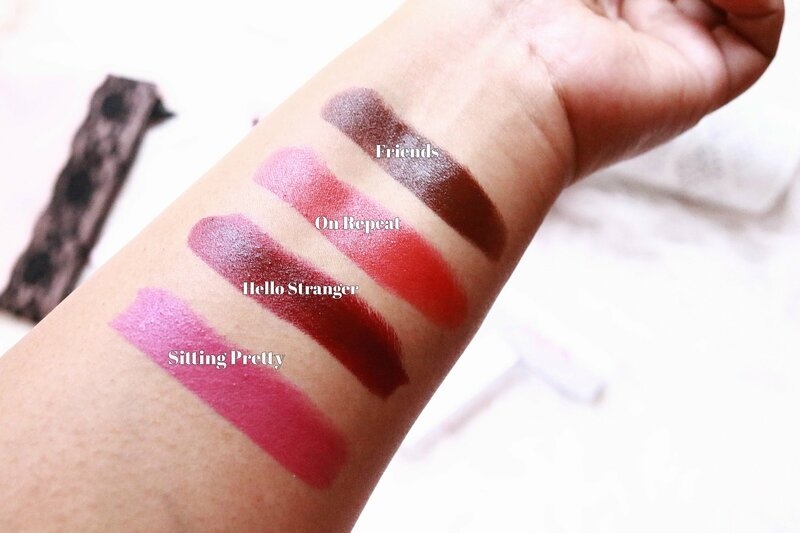 A few days back, after much deliberation because all the colours looked so gorgeous, I finally settled for Charlotte Tilbury Hollywood Lips Matte Liquid Lipstick Screen Siren. It is a classic rich, ruby red with cool, blue undertones and a red that will work on every skin tone. “Darlings, contour your lips in one single swipe for a fuller, velvety soft Hollywood pout! 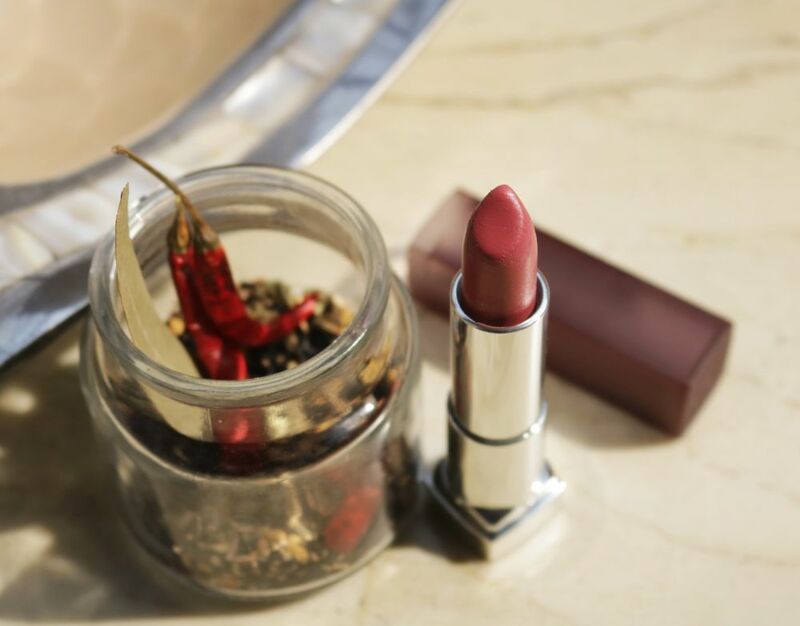 My Hollywood Lips in Screen Siren has all the anti-aging ingredients you need to create high impact colour with a second skin feel. This buildable, ruby red shade glides on seamlessly like a gloss yet feels completely weightless – like lingerie for your lips! 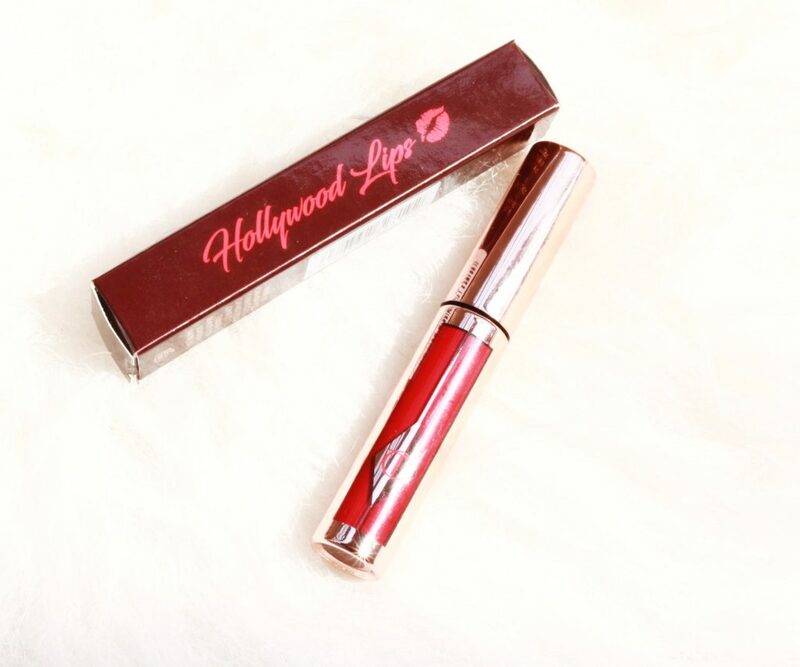 This showstopping classic ruby red shade is the perfect colour to make a statement in true Hollywood-style“. New year and new launches! Maybelline New York is already out with new products. First was the Rock Nudes palette and now, the Falsies Push Up Drama Mascara and Color Sensational Creamy Matte Lipsticks. I will review the mascara in another post. 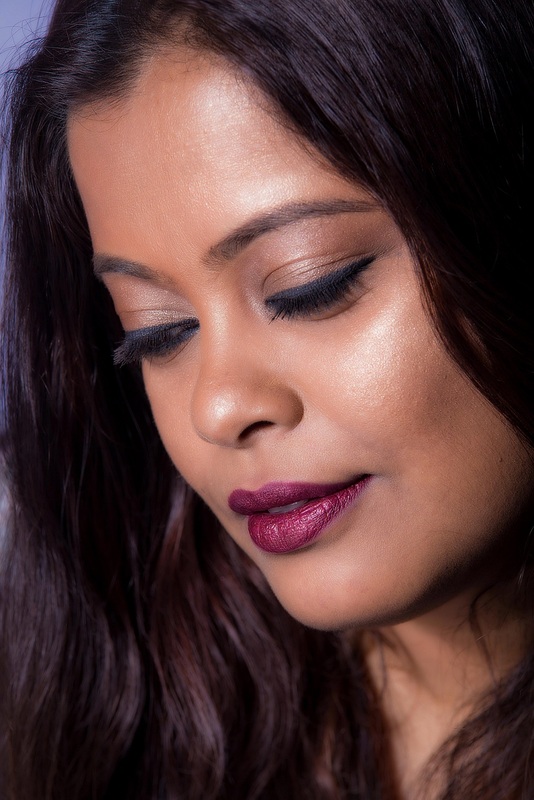 In this one, I am talking about the Maybelline Creamy Matte Lipstick Touch of Spice. 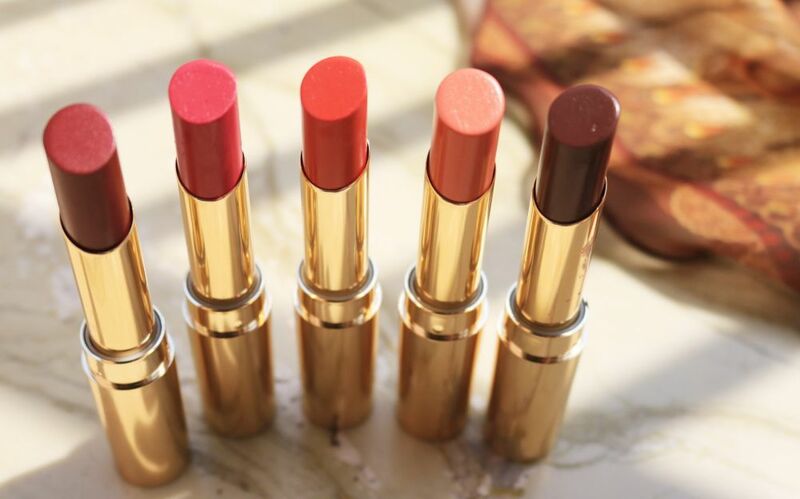 These lipsticks are priced at Rs 575 and available in stores and online. Maybelline New York introduces Color Sensational Creamy Matte Lip Color, a burst of statement-making color meets a surge of creamy texture. 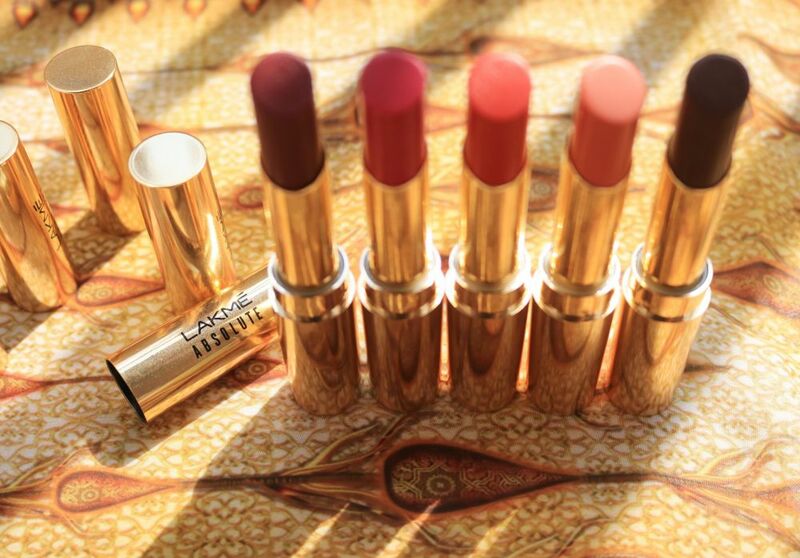 Achieve beautiful-looking lips and statement-making color with this supremely sensational matte lipstick. 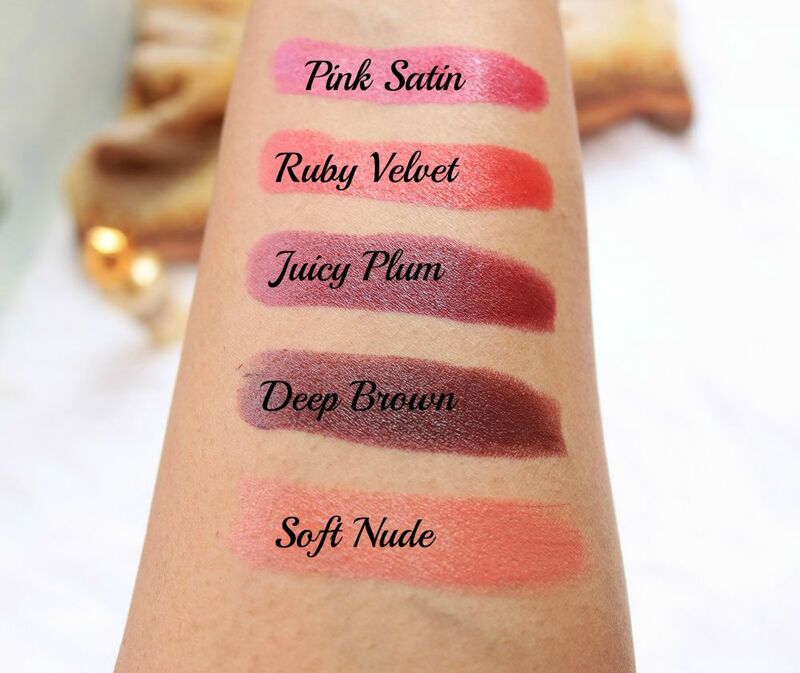 These hydrating lip colors glide smoothly and evenly on lips keeping them moisturized all day long.